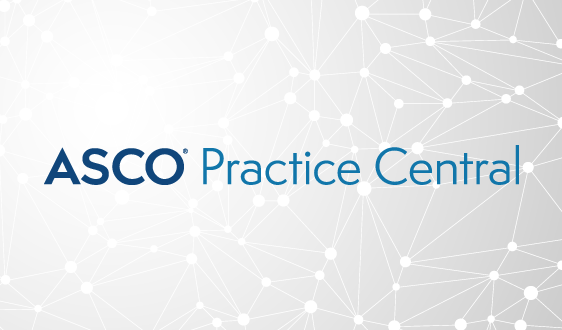 On February 25, 2019, the Journal of Oncology Practice published an article on precision medicine as part of the State of Cancer Care in America series, which highlights existing challenges and offers three distinct examples of oncology practices successfully implementing precision medicine programs. WebMD recently recognized Karen M. Winkfield, MD, PhD, as its 2018 Advocate Health Hero for her efforts in working for equal access to high-quality cancer care. Food and Drug Administration (FDA) Commissioner Dr. Scott Gottlieb recently joined ASCO CEO Dr. Clifford A. Hudis on the ASCO in Action Podcast to discuss FDA efforts to modernize clinical trials, improve the expanded access program, reduce drug prices, and expedite the drug development process. Dr. Gottlieb also addressed tobacco control, including the alarming uptick in youth e-cigarette use in the United States and the actions FDA is taking to combat the issue. 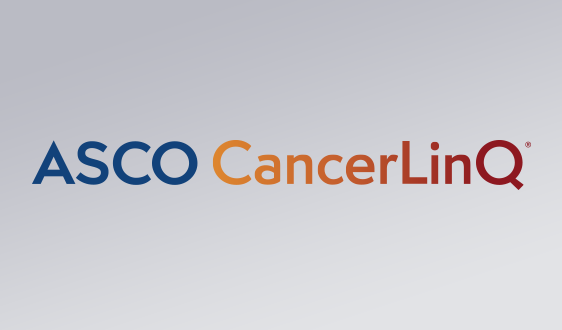 On February 20 ASCO announced that it is seeking applications for research grants for projects that use data from CancerLinQ Discovery®, an offering of ASCO’s CancerLinQ® initiative, as a source. 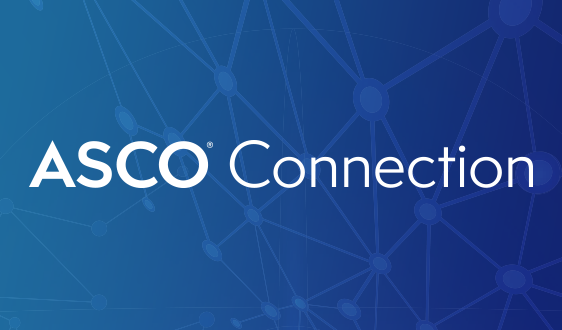 On February 11, the Office of the National Coordinator for Health IT (ONC) released its long-anticipated proposed rule on information blocking, interoperability, and the Health IT Certification program. 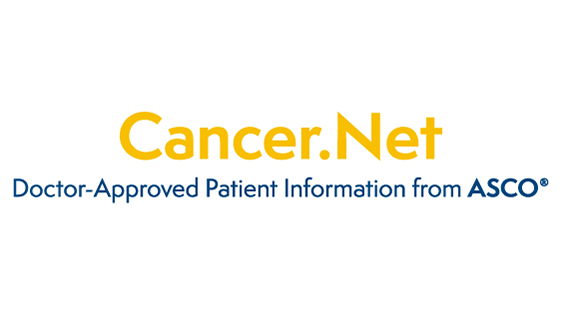 On February 15, 2019, the Food and Drug Administration approved pembrolizumab (KEYTRUDA®, Merck) for the adjuvant treatment of patients with melanoma with involvement of lymph node(s) following complete resection. Approximately 5 million middle and high school students reported currently using a tobacco product, with over 3.6 million currently using e-cigarettes and about half (2.5 million) currently using a combustible tobacco product, according to the latest findings from the National Youth Tobacco Survey (NYTS). 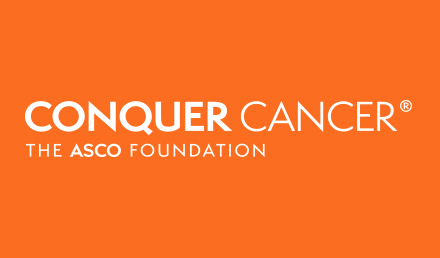 On February 12, 2019, ASCO leadership and members of the society’s Government Relations Committee met with representatives from key federal agencies, advisory groups, and other stakeholder organizations to discuss top cancer policy priorities. The meetings focused on access to clinical trials, drug pricing, step therapy, drug shortages, Medicaid waivers and other issues affecting people with cancer. 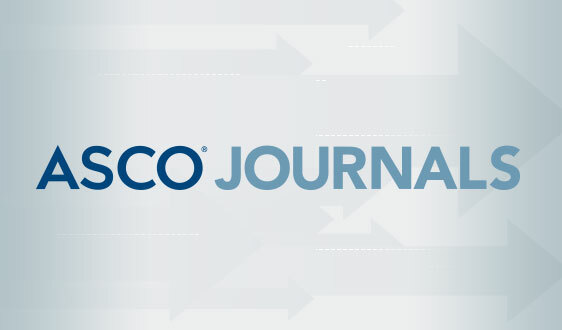 On February 11, JCO CCI Clinical Cancer Informatics (JCO CCI) published its third special collection of articles, this one on the topic of “Decision Making in Oncology.” This collection examines decision making in oncology and the benefits and challenges of various tools and methods. The U.S. Food and Drug Administration (FDA) recently issued a draft Framework for a Real-World Evidence Program, as required under the 21st Century Cures Act. 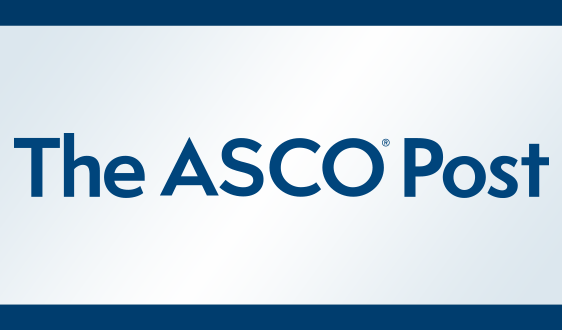 ASCO’s first draft of its data specification of the Minimal Common Oncology Data Elements (mCODE™) project is available and open for comment. The deadline for comments has been extended by one week and now closes on February 19. 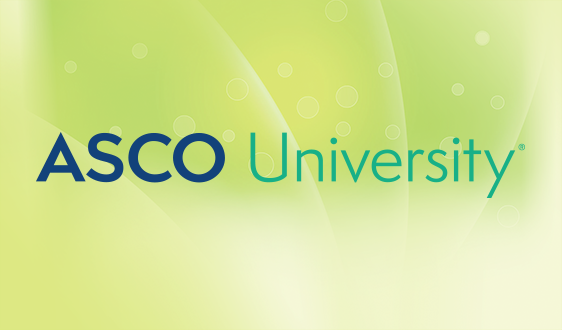 On February 15 from 11:00 AM - 12:00 PM ET, ASCO will host a webinar discussing current standards for the safe handling of hazardous drugs. 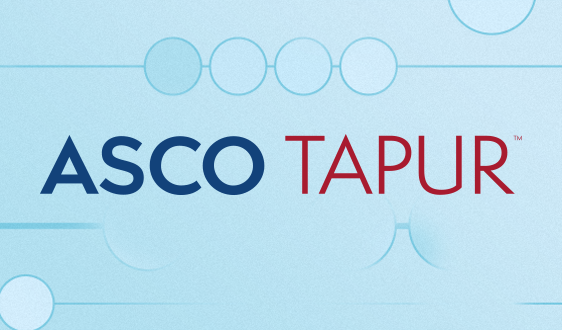 The webinar will look at existing safe handling standards from the United States Pharmacopeia (USP) and the National Institute for Occupational Safety and Health (NIOSH), and provide an overview of ASCO’s recently released standards. On February 6, 2019, the Food and Drug Administration approved caplacizumab-yhdp (CABLIVI®, Ablynx NV) for adult patients with acquired thrombotic thrombocytopenic purpura (aTTP), in combination with plasma exchange and immunosuppressive therapy.